Partituras originais e algumas orquestrações originais da série de filmes "Harry Potter". "A série Harry Potter teve quatro compositores. John Williams foi o primeiro compositor a entrar na série e é conhecido por criar o "Hedwig's Theme", que é ouvida no início de cada filme. Williams assinou os três primeiros filmes: Pedra Filosofal, Câmara Secreta e Prisioneiro de Azkaban. Depois que Williams deixou a série para perseguir com outros projetos, Patrick Doyle ficou com a quarta trilha, Cálice de Fogo, que foi dirigido por Mike Newell, com quem já havia trabalhado anteriormente. Em 2006, Nicholas Hooper começou a trabalhar na trilha sonora de Ordem da Fênix, reunindo com o velho amigo, o diretor David Yates. Hooper também compôs a trilha sonora de Enigma do Príncipe, mas decidiu não voltar para os filmes finais. 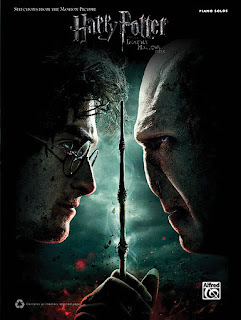 Em janeiro de 2010, Alexandre Desplat foi confirmado para compor as trilhas de Harry Potter e as Relíquias da Morte: Parte 1 e Parte 2, em 2011. O diretor David Yates afirmou que ele queria que John Williams retornasse à série para a versão final, mas os horários não alinharam devido à demanda urgente de um corte brusco do filme, mais cedo do que era possível. 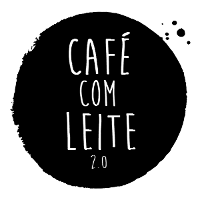 As últimas sessões de gravação de Harry Potter tiveram lugar em 27 de maio de 2011 no Abbey Road Studios com a Orquestra Sinfônica de Londres." 01 Harry Potter and the Sorcerer's Stone (John Williams): Diagon Alley; Family Portrait; Fluffy's Harp; Harry's Wondrous World; Hedwig's Theme; Hogwarts Forever! 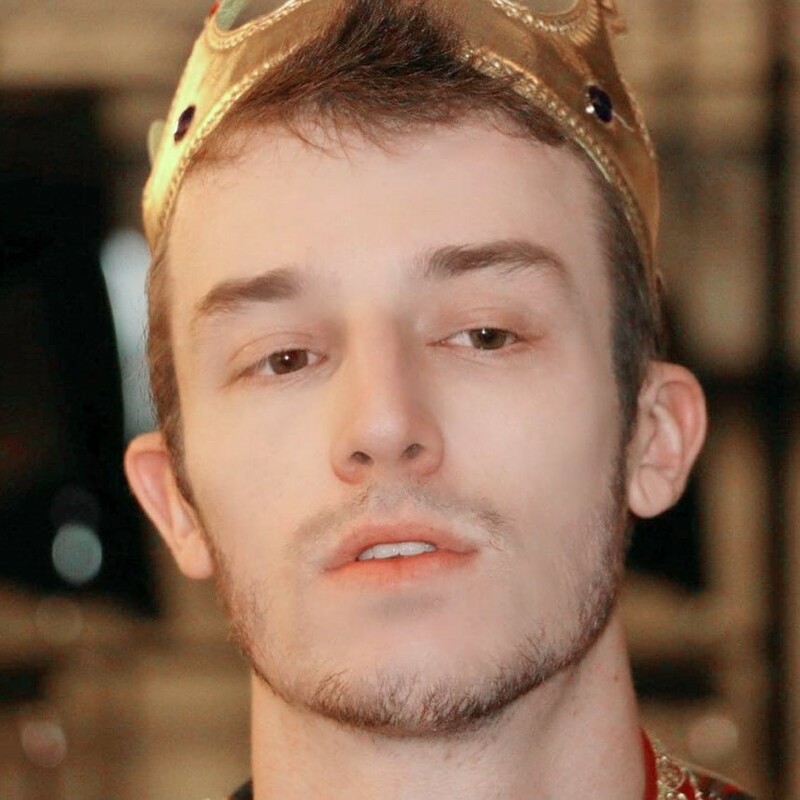 ; Nimbus 2000; Quidditch; Voldemort. 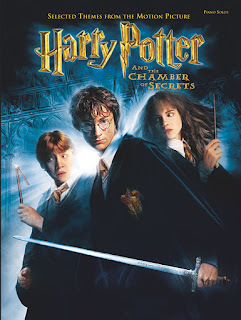 02 Harry Potter and the Chamber of Secrets (John Williams): The Chamber of Secrets; Family Portrait; Fawkes the Phoenix; The Flying Car; Gilderoy Lockhart; Nimbus 2000; Harry's Wondrous World; Dobby the House Elf; Moaning Myrtle; Hedwig's Theme; The Spiders. 03 Harry Potter and the Prisoner of Azkaban (John Williams): Aunt Marge's Waltz; Buckbeak's Flight; Double Trouble; Hagrid the Professor; A Window to the Past; Hedwig's Theme; The Snowball Fight; A Winter's Spell. 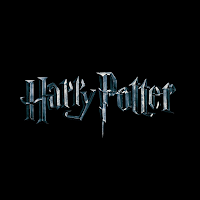 04 Harry Potter and the Goblet of Fire (Patrick Doyle): Foxtrot Fleur; Death of Cedric; Do the Hippogriff; Harry in Winter; Hedwig's Theme; Hogwarts' Hymn; Hogwarts' March; Neville Waltz; Potter Waltz; The Quidditch World Cup (The Irish); Magic Works; This is the Night. 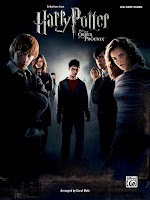 05 Harry Potter and the Order of the Phoenix (Nicholas Hooper): Loved Ones and Leaving; Fireworks; Professor Umbridge; Dumbledore's Army; The Room of Requirement; The Ministry of Magic; Flight of the Order of the Phoenix; Edwig's Theme. 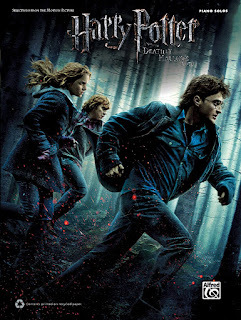 06 Harry Potter and the Half Blood Prince (Nicholas Hooper): In Noctem; Ginny; Wizard Wheezes; Farewell Aragog; Harry and Hermione; When Ginny Kissed Harry; Dumbledore's Farewell; The Friends; The Weasley Stomp; Slughorn's Confession. 07 Harry Potter and the Deathly Hallows - Part 1 (Alexandre Desplat): Obliviate; Snape to Malfoy Manor; Polyjuice Potion; Harry and Ginny; Ron's Speech; At the Burrow; Ron Leaves; Godric's Hollow Graveyard; Farewell to Dobby; Lovegood. 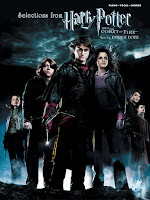 08 Harry Potter and the Deathly Hallows - Part 2 (Alexandre Desplat): Lily's Theme; Statues; Neville the Hero; Courtyard Apocalypse; Severus and Lily; Harry's Sacrifice; The Ressurrection Stone; A New Beginning; Lily's Lullaby. 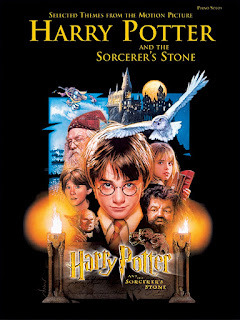 01 Harry Potter and the Sorcerer's Stone (John Williams): Hedwig's Theme; The Sorcerer's Stone; Nimbus 2000; Harry's Wondrous World. 02 Harry Potter and the Chamber of Secrets (John Williams): Fawkes the Phoenix; Dobby the House Elf; Gilderoy Lockhart; The Chamber of Secrets. 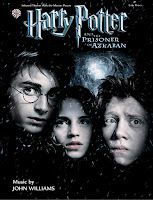 03 Harry Potter and the Prisoner of Azkaban (John Williams): Witches, Wands and Wizards; Aunt Marge's Waltz; The Knight Bus; A Bridge to the Past; Double Trouble (with Chorus). 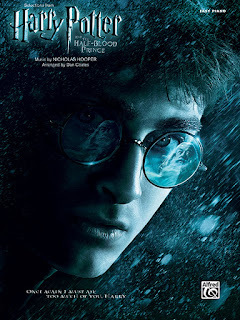 06 Harry Potter and the Half Blood Prince (Nicholas Hooper): Dumbledore's Farewell. 07 Harry Potter and the Deathly Hallows - Part 1 (Alexandre Desplat): Soundtrack Scenes - Hermione Obliviates Her Parents; Snape to Malfoy Manor; Voldemort; Harry's Closet and Polyjuice; Taking Off; Sky Battle. 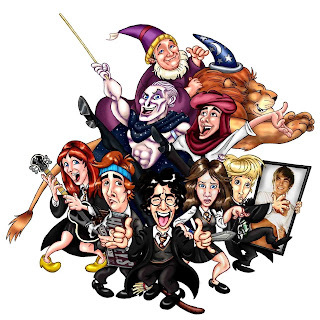 A Very Potter Musical (Darren Criss & Aj Holmes): Get Back To Hogwarts; Different As Can Be; Harry; Different As Can Be (Reprise); Hey Dragon; Cho Chang; Granger Danger; To Dance Again; Missing You; Not Alone Voldemort Is Going Down.